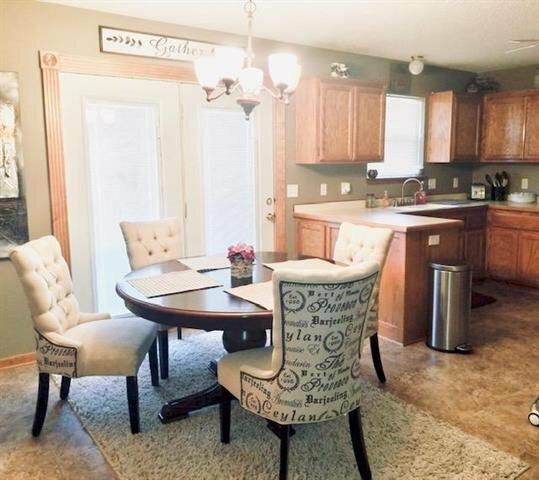 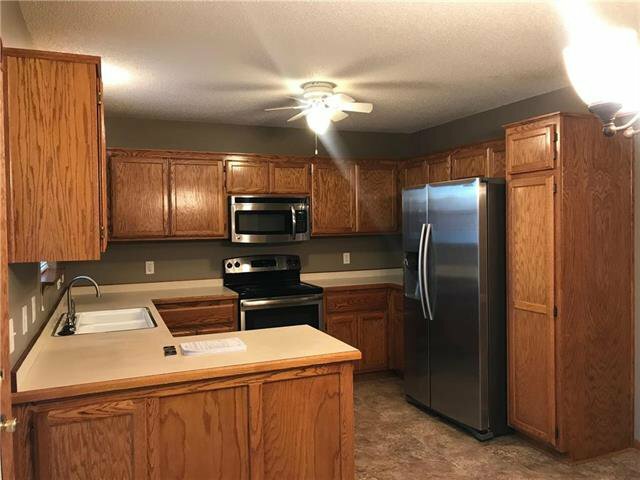 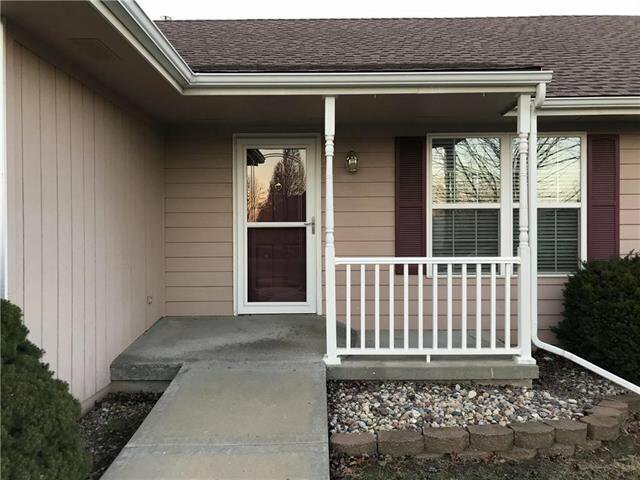 Charming ranch home on a quiet culdesac in the Kearney School District. 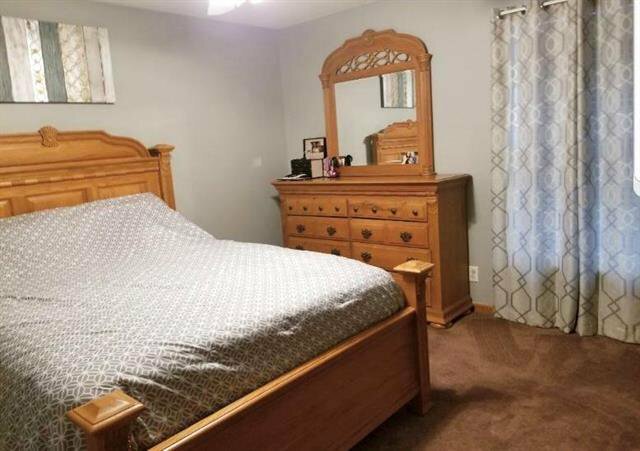 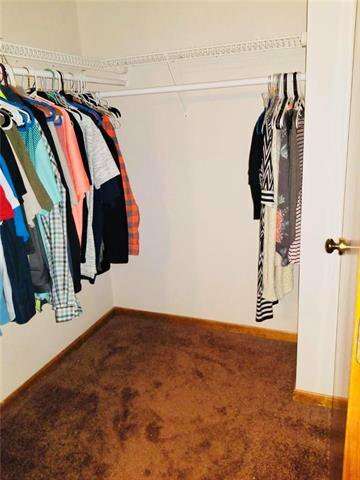 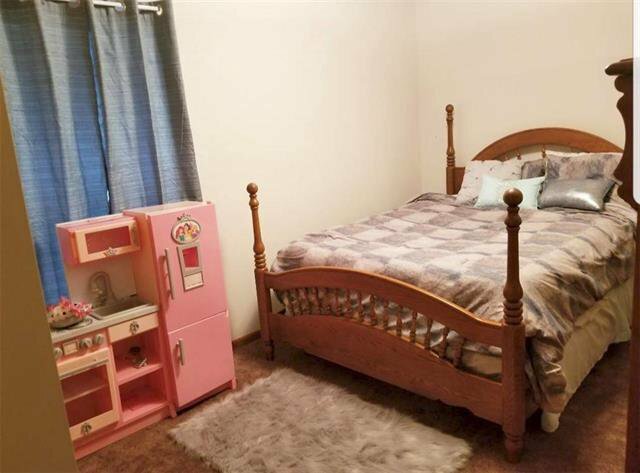 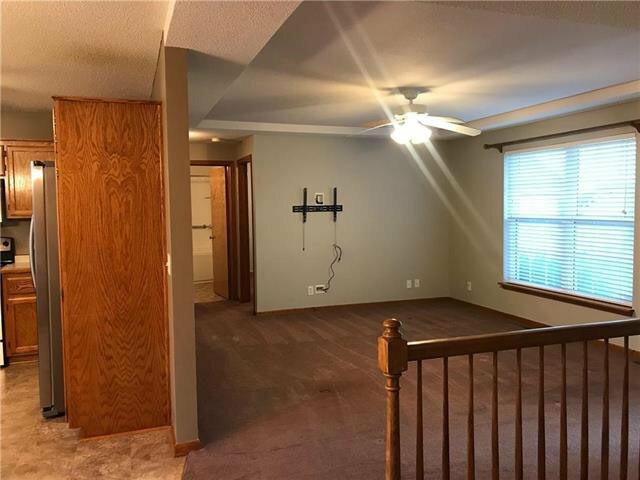 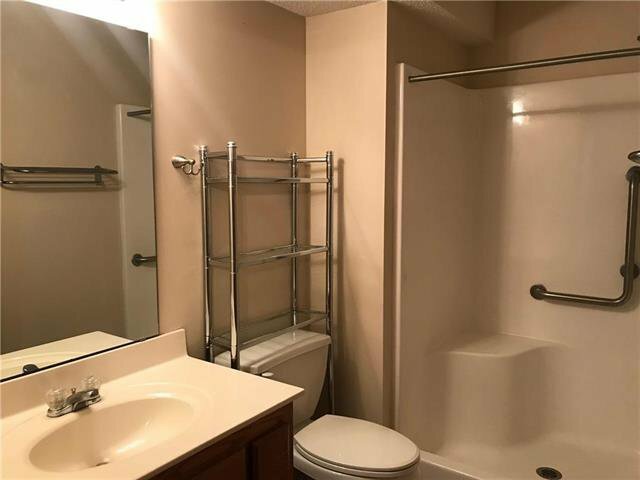 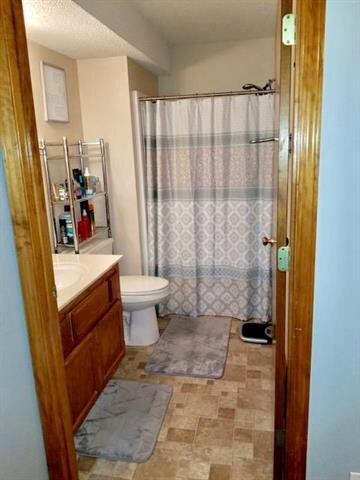 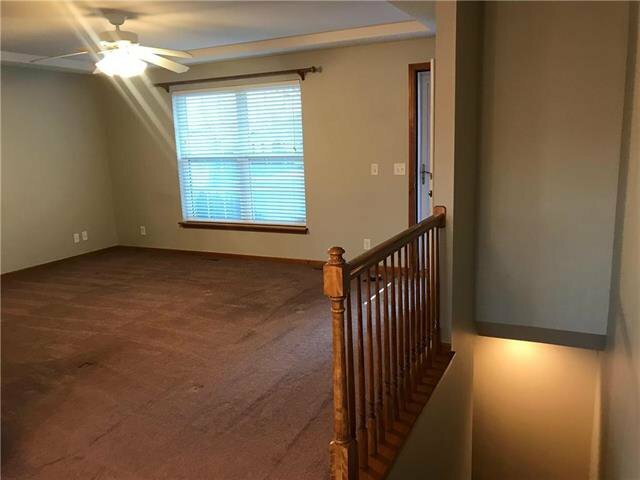 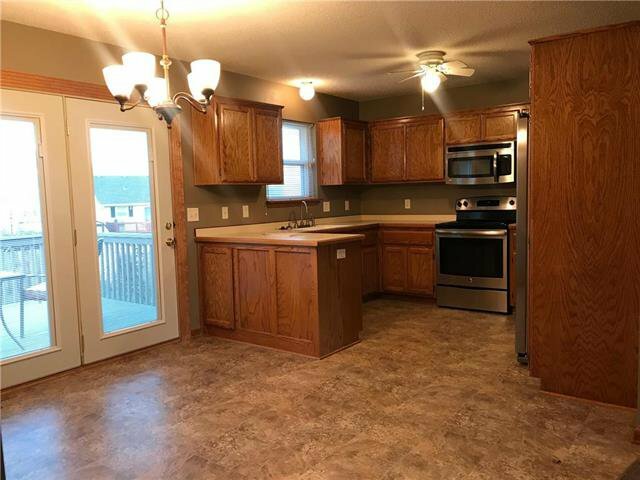 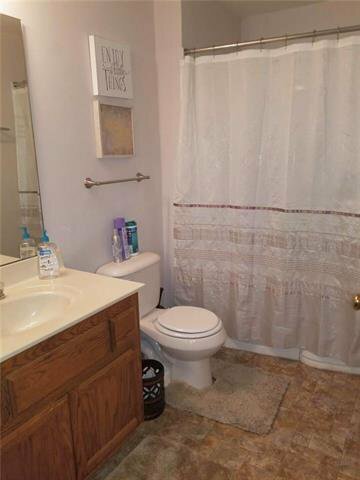 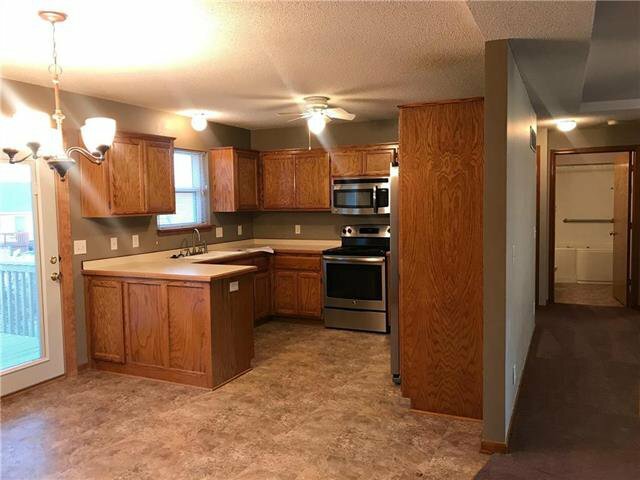 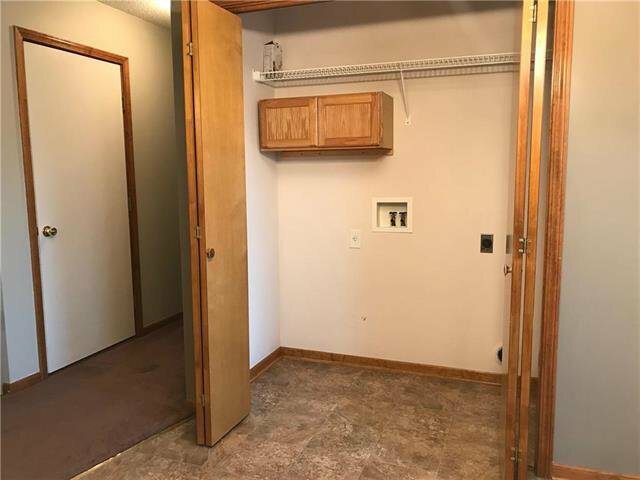 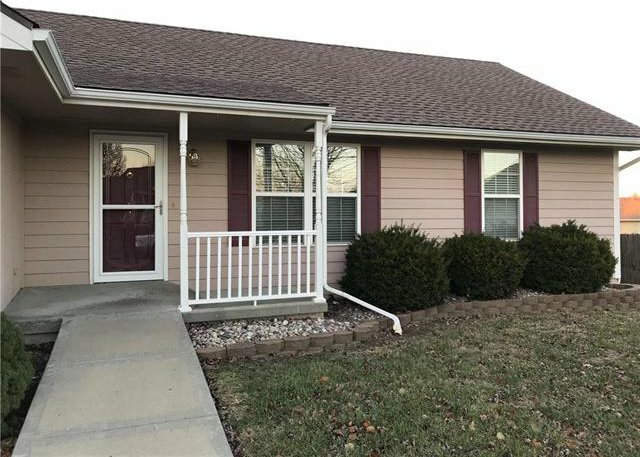 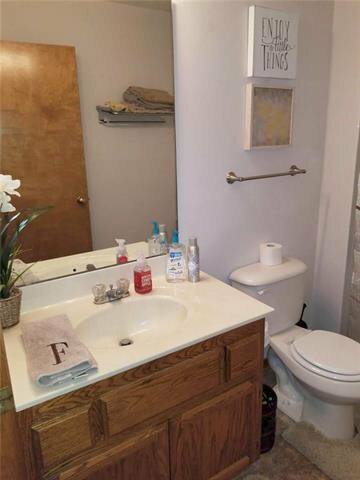 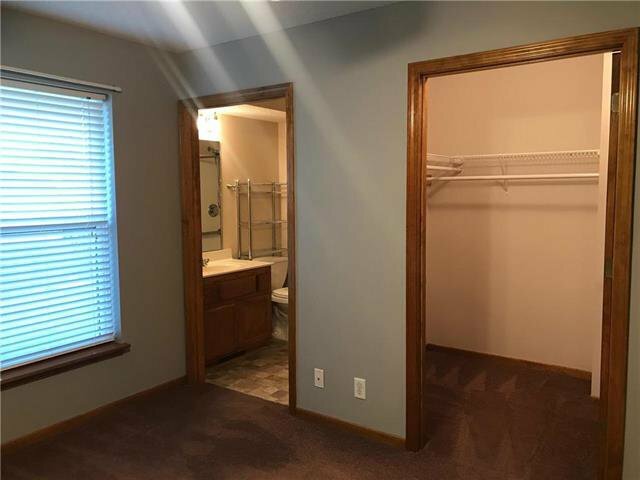 3 Bedroom/2 Bath, newer upgraded carpet throughout. 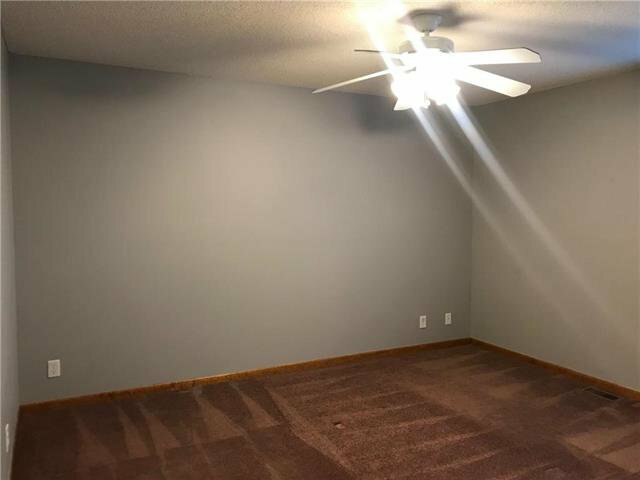 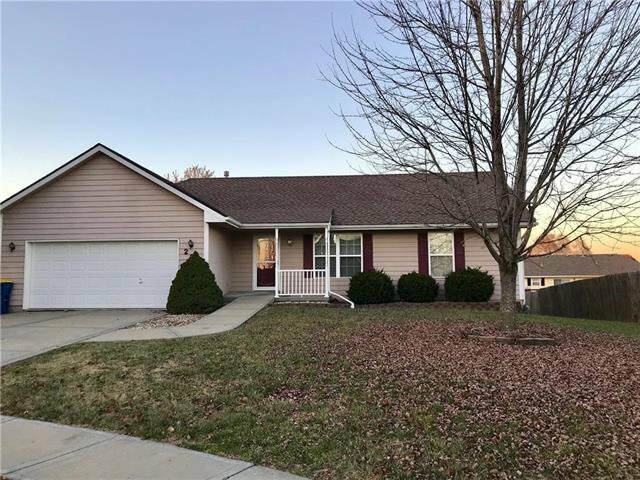 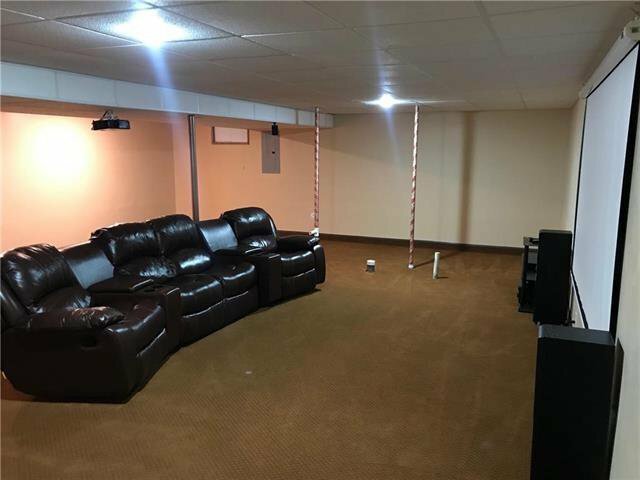 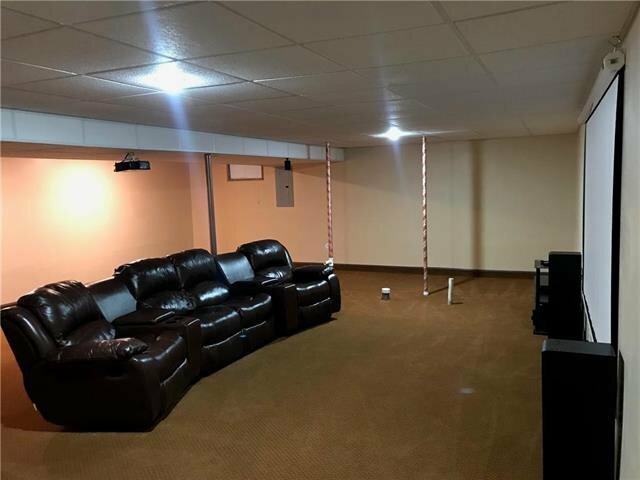 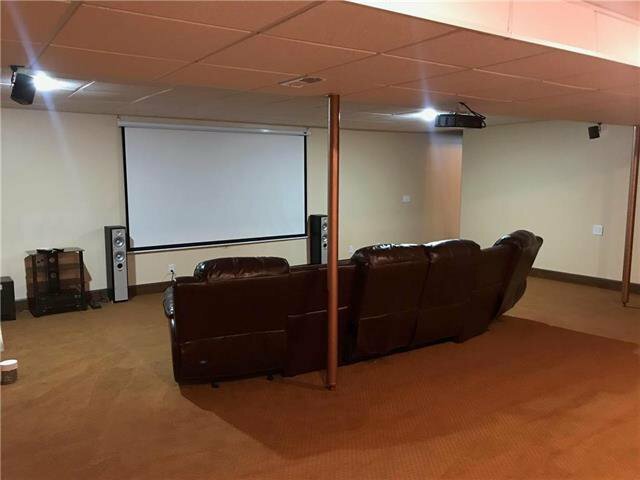 Laundry on the main floor, basement is finished and Seller is leaving home theater system, drop down screen, projector, receiver, speakers and theater style leather sectional sofa. 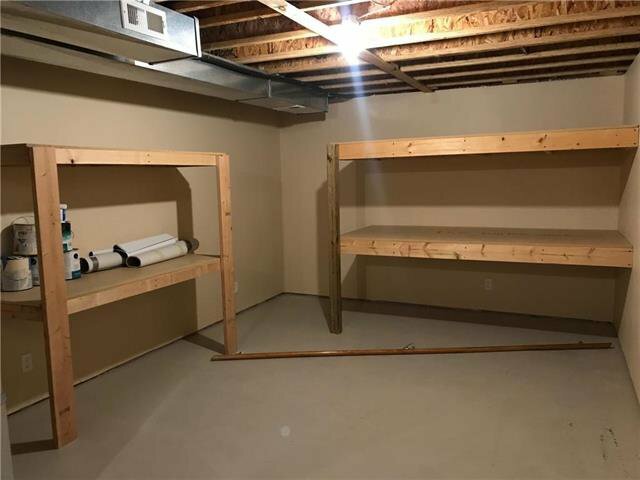 Outdoor storage shed remains with property sale, perfect for storing all your toys.